Small Children are NOT "Too Young" to Learn about Jesus. Many people think children under 4 are " too young" to understand the concepts of Jesus and Christian behavior. Small children have not yet cluttered their minds with skepticism; so it’s a great time to teach the reality of Jesus! If you pretend with small kids that there’s an angel in the corner or that you’re in the middle of a thunderstorm, your belief is their evidence! Their natural imagination and trust in your word makes 2-4 year olds a joy to teach. Jesus helps us to put our best foot forward in loving each other! 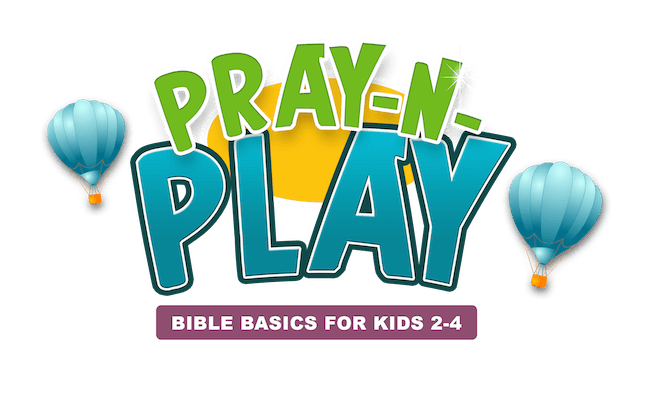 To help you get your smallest kiddos excited about Jesus, we have created a new lesson pack. 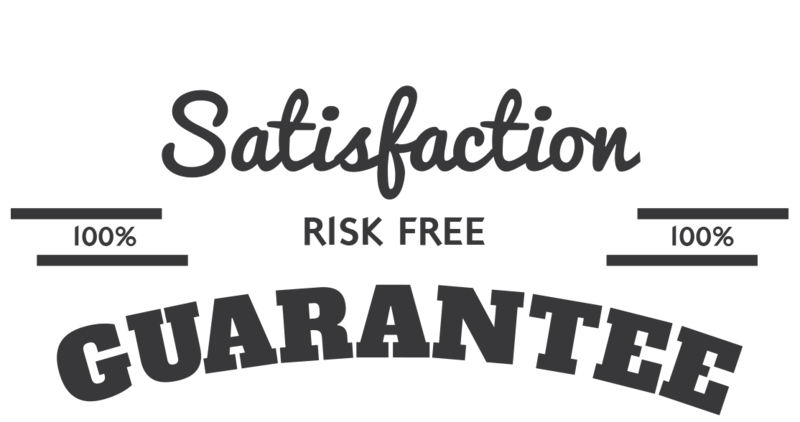 We are so sure that you will love the Pray-n-Play Lesson Pack that we are offering an unconditional 100% money-back guarantee. Remember that Jesus is not intimidated by small children. And he will be there with you. He doesn’t limit his promise to only those above the age of four. Jesus enjoys little children and, with your assistance, they will enjoy him right back. YES, I want in! 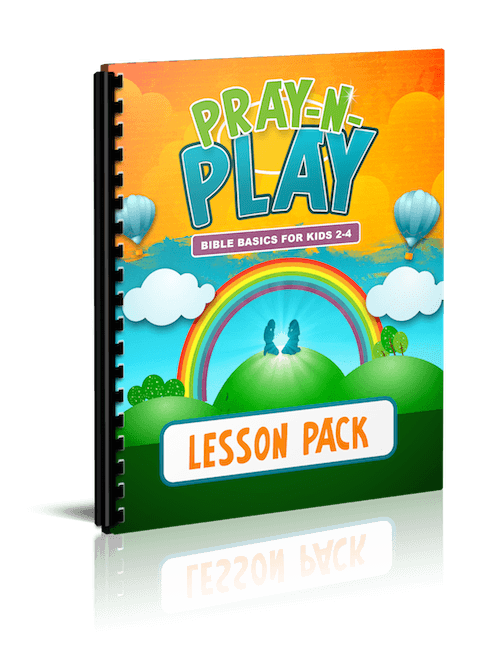 I want access to the "Pray-n-Play Lesson Pack". Please give me INSTANT access right now!